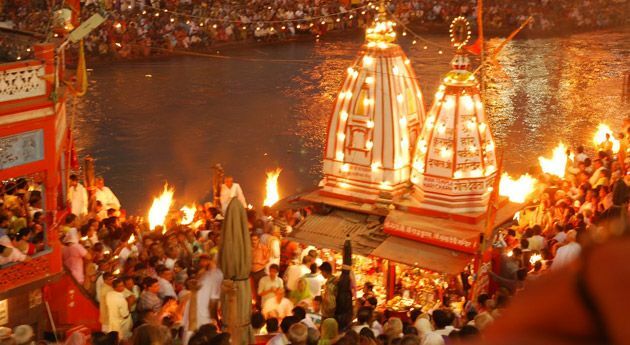 When we think of spirituality, the first thought to cross our mind is of Char Dham Yatra. Calling in pilgrims to attain peace, find a new direction or just connect their soul, these holy sites are a haven come to life. 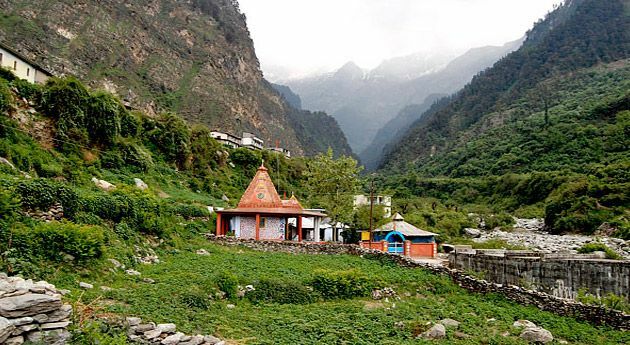 Starting from Gangotri, the sojourns leads to Yamunotri, Kedarnath and lastly Badrinath. Book 11 nights / 12 days Chardham Yatra tour Package takes you to the four revered sites of India and takes care of your every need. 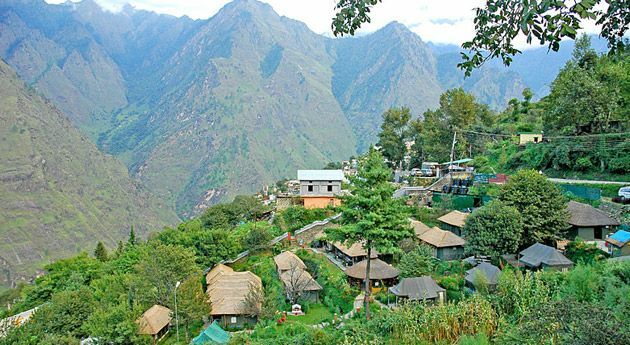 Along with that, the itinerary also covers other famous tourist attractions in Uttarakhand. 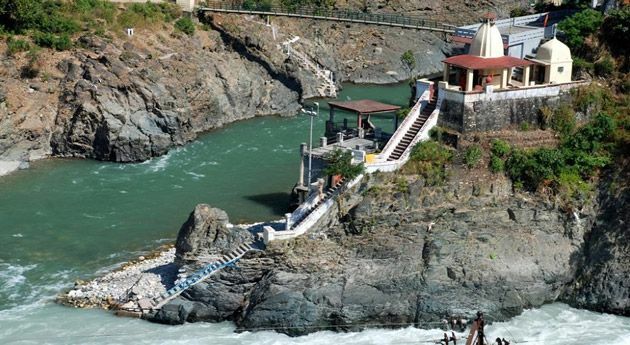 Chota Chardham Yatra takes place in the surreal realms of Uttarakhand covering four main pilgrimage sites.